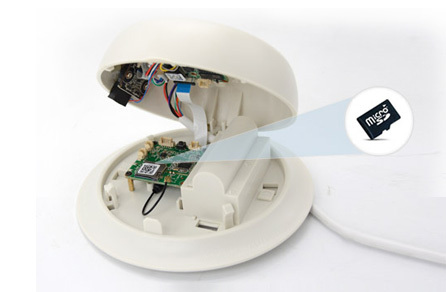 The smoke detector camera is an IP camera hide inside dummy smoke detector housing. Deploying a smoke detector camera allows people to investigate the loss prevention case such as employee theft, inventory shrinkage. Comparing to the conventional CCTV camera, the smoke detector camera can watch the area without being notice. It may even provide better shopping experience. What you need to concern before you install a smoke detector camera? All the CCTV camera should provide useful information for evidence. The evidence rely on both pixel density and the shooting angle. Pixel density is decide by the sensor resolution and the FOV (field of view). The wider the camera can see, the smaller density the camera deliver and less detail for the person of interested, vice versa. The second is the shooting angle, if the camera shooting from top to the bottom, you will only see the top of the head of the person. If you want to capture the facial detail the camera need to maintain some proper distance from the watching spot. Use mobile phone to shoot to spot and take some pictures can give you general idea what the smoke detector camera will see after setup is completed. The smoke detector camera normally has twice wider angle than the mobile phone cameras. If you could get an snapshot example from the camera even test the live demo, the result will be more accurately. The next thing is the power. All the CCTV cameras require power. 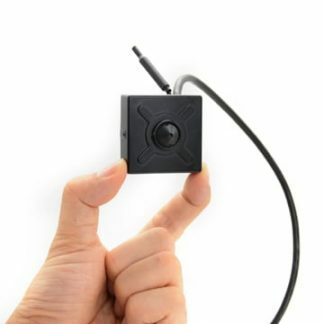 You still need to wire a DC power cable to a Wi-Fi smoke detector camera, the Wi-Fi connectivity only eliminate wiring one Ethernet cable to the network switch. If it is the battery operated Wi-Fi smoke detector camera, the battery re-charging cycle is something you have to calculated. 10000mA battery can supply around 48 hours continuous recording. The 6 months so-call battery camera doesn’t work for 6 months actually. The camera will wake up when it detect the change in the sensor which may not suitable for the business, because customers or employees could keep walking around, the battery will eat up very soon. The Wi-Fi strength is another thing need to test before install. The mobile phone is the handy tool. Check Wi-Fi signal on your mobile phone and make sure it stays better than good. If the signal is too weak, use a Wi-Fi booster. Creating a new password for your camera, most of IP cameras get hack because people use default password. Once you complete all the setting, the rest of the thing is cabling. Use the DC extension cable, so the power adaptor could be far away from the ceiling. Fix the camera to the ceiling, plug the power, the system is ready to go. 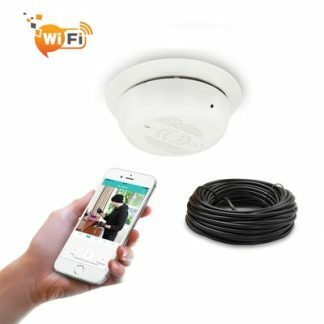 What if you just want to use the wire smoke detector camera instead of Wi-Fi connection. The wire is always more stable. The PoE can make the wire installation simple and easy. The PoE injector and splitter inject the power to the Ethernet cable and separate on the other side to power up camera. In this case, you will only need simple Ethernet cable to carry both network signal and power. Always test everything before you try to set it up permanently. It could be time consuming to test and correct the setting in the sense. There are some advanced function about smoke detector cameras. Most of the smoke detector cameras have mobile application and PC software. You can either export the footage to your mobile phone and PC computer. Make sure the camera’s system time is correct after you set up the camera, otherwise, it will be difficult for you to locate the right footage. 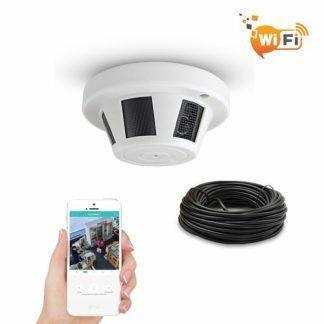 The motion detection is useful function for smoke detector camera. The camera will detection the video change in the sense and trigger the video recording. This function may generate the fault alarm, but it is still useful. 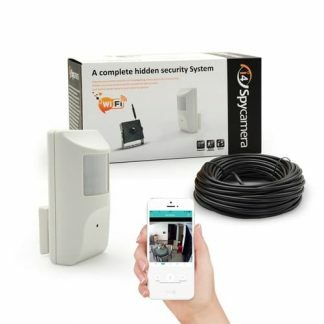 You can turn on the 24/7 continuous recording with motion detection, then the camera will flag the video section with motion. It saves time to locate the interested video. The camera can send a push message or email once it detect the motion in the sense. As we mention above, the motion detection is not accurately, the flash light will trigger the motion. Watching live video allow you to eliminate the false alarm.